House of Representatives passes 2018 National Defense Authorization Act, including $705 million for missile defense cooperation. The House of Representatives on Friday passed a $696 billion defense policy bill that includes $705 million for U.S.-Israeli missile defense cooperation. The 2018 National Defense Authorization Act was approved 344 to 81, gaining the support of 117 Democrats and all but eight Republicans, according to Politico. The Senate Armed Services Committee approved its version of the annual legislation last month. The full Senate has yet to take up the bill. 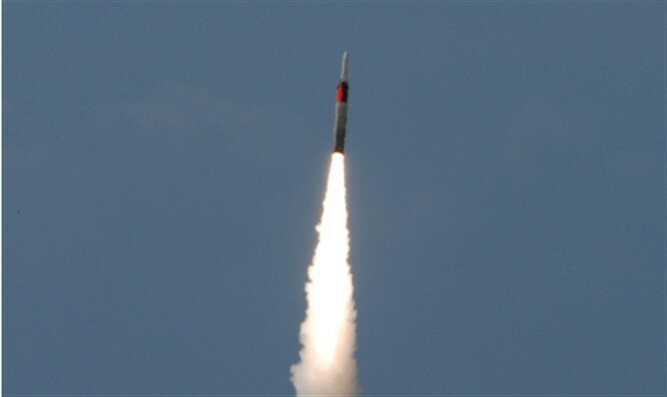 The bill provides a total of $705 million for research and development and procurement funding for the Iron Dome, David’s Sling, Arrow-2 and Arrow-3 U.S.-Israel cooperative missile defense systems.